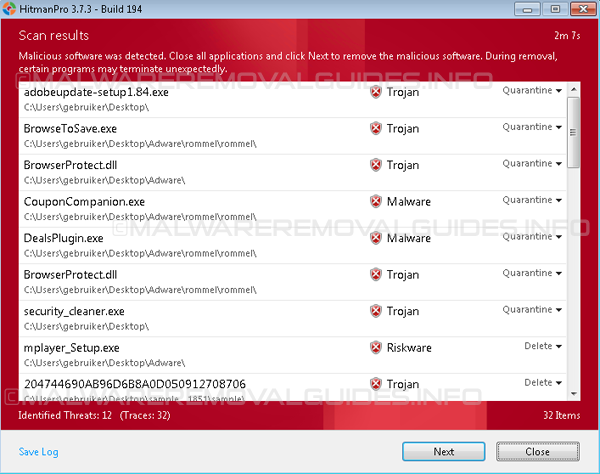 Sweetpacks or SweetIM Messenger is an adware related program that is categorized as Potentially Unwanted Program (PUP/PUA). Sweetpacks or SweetIM Messenger is promoted via additonal free software that is packed by a wrapper, and once installed it will install the Sweetpacks Toolbar, change your homepage to start.sweetpacks.com and set your browser default search engine to search.sweetpacks.com. The Sweetpacks search enigne will display advertisements and sponsored links in your search results, and may collect search terms from your search queries. The SweetIM Search engine got on your computer after you have installed a free software program that has bundled the installer for SweetIM Search toolbar. 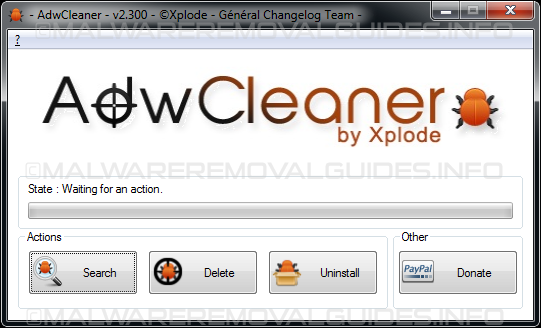 You should always be aware when installing software because often, a software installer includes optional installs, such as this SweetIM Search adware. 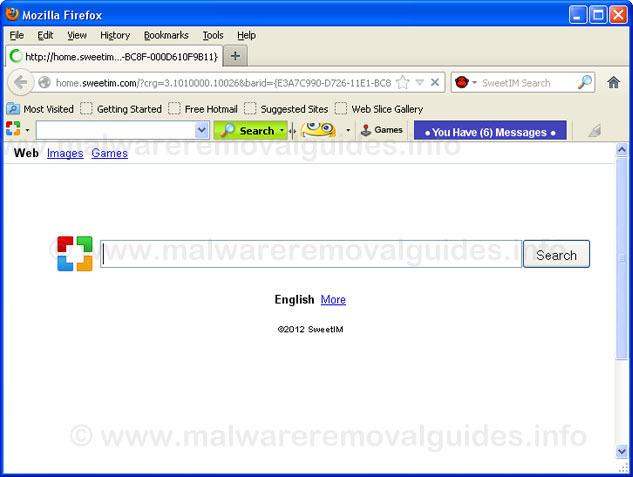 For example, when you install the SweetIM package, SweetPCFix or GamePacks, you will also automatically agree to install the Sweetpacks Toolbar, that will change your browser homepage to start.sweetpacks.com , and the default search engine to search.sweetpacks.com . 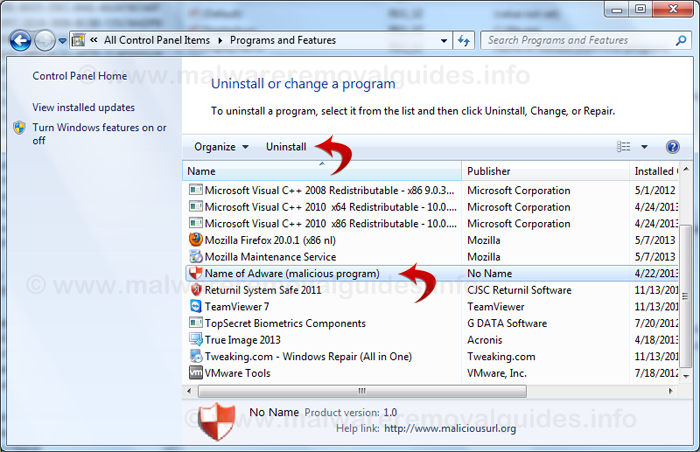 However, when you uninstall these programs from your computer by the softwarelist, the web browser’s default settings will not be restored. 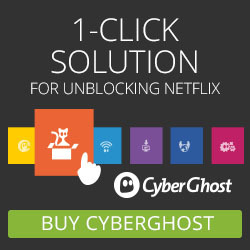 This means that you’ll have to remove it from your favorite web browser manually, see the instructions below.